We are disturbed and ashamed of the massive number of people in our world who are refugees or displaced and seeking asylum. 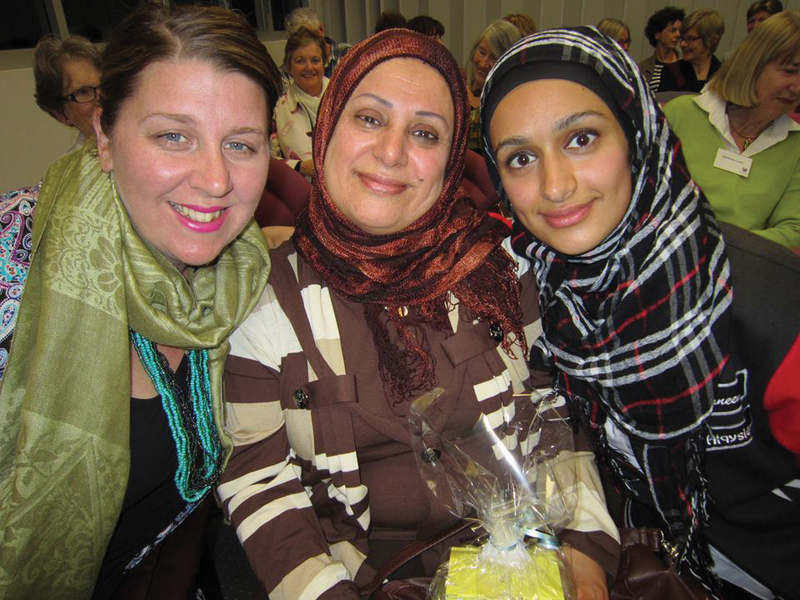 Many of our sisters provide pastoral and practical support to asylum seekers in Australian and off-shore detention centres, as well as those living in the community. A range of our larger ministries also provide support to refugee and asylum seekers through a variety of means including providing health care, social services and educational support. We remain committed to supporting asylum seekers and refugees and advocating for policies that are compassionate and just. Our sisters are found in significant positions of advocacy and support as members of non-government organisations and government advisory bodies.